Mike and I just got back from a divine weekend at Lake Tahoe. Here’s a teaser of the many photos that are yet to come. Stay tuned for more! I love this shot and I love lake tahoe! I haven’t been there since I was eight, but this shot sure does bring back memories! Wow thats gorgeous! Its quite similar to scenes we have in our Scottish Highlands. Now you’ve made me feel like going for a swim, lol. Enough with the teasing. I love me some Lake Tahoe. Beautiful! My family and I go there once or twice a year. It’s worth every expense. No way! It is soooo still and clear then? Nope, no filters, only blue skies and clear water. 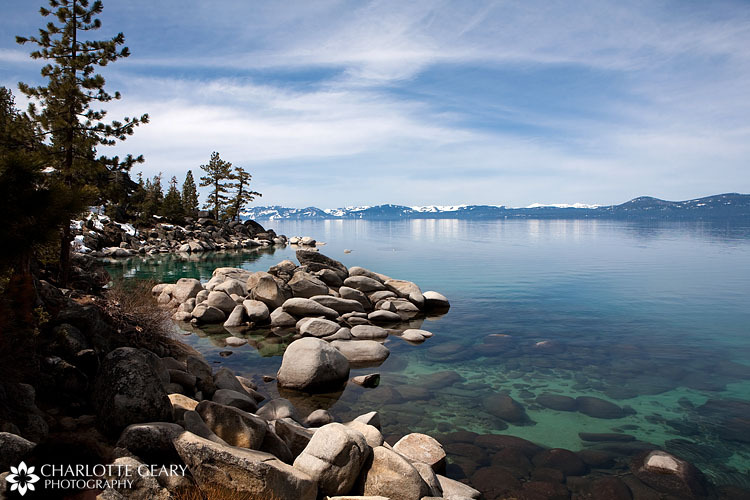 The clarity of the water is one of the most remarkable things about Lake Tahoe, and I love how this photo features that. oho wow….that is just sublime looking! Bravo on coming back home — I know I would have had a harrrrrd time! Do you have a polarizing filter on for this one? 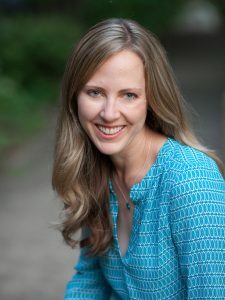 Charlotte Geary is a leading Washington, DC-area commercial photographer who specializes in lifestyle, events, portraits, and fine art. She is known for a joyful style of narrative photography, which has been widely published and commissioned throughout the country. Contact charlotte@charlottegeary.com with questions and inquiries. © 2019 Charlotte Geary Photography. All rights reserved. Lifestyle, event, and portrait photographer with a vibrant, joyful style and 17 years of professional experience. Located in Reston, Virginia near Washington, D.C. and available for travel.